The Monday before Thanksgiving, our Kindergarten classes always get together to read the book Stone Soup and then watch the movie. 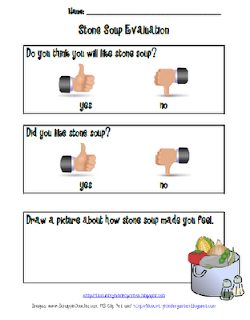 Two weeks before that, we begin asking families to send in canned or fresh vegetables for us to make our own version of Stone Stoup. 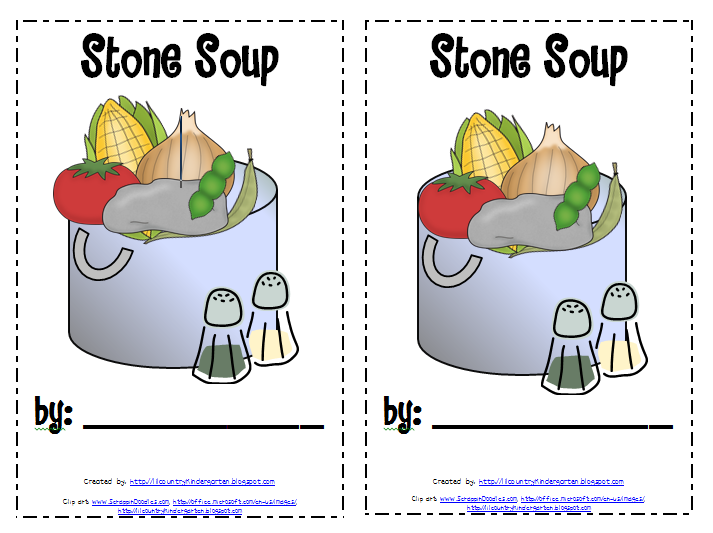 I created the following printables to go with our day full of Stone Soup festivities! Soup from a stone, fancy that! 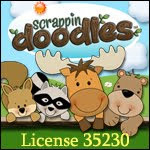 Can't wait to use this with my KinderGators. 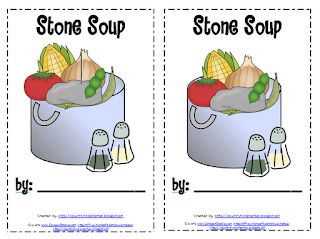 We do Stone Soup every year and now I can't wait for next year when i have something to go with it. So cute. Thanx!!! 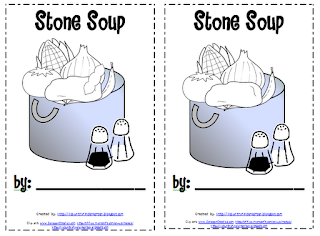 I love Stone Soup! Thanks for sharing! thank you for the great blog! I love your "stuff"
Thanks for sharing your ideas! 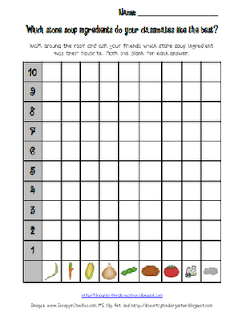 My kiddos will use these tomorrow! Thanks, can't wait to try this next month. Thank you. 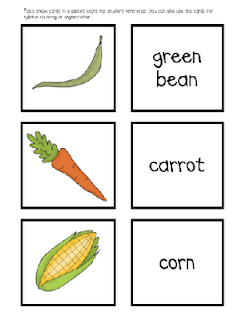 These printables helped me when I volunteered in a 1st grade class today. We learned to graph and they loved it. Thanks a lot. My students are going to love these activities.